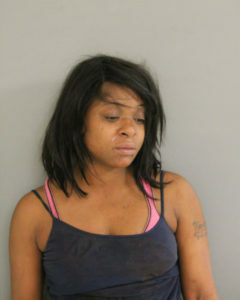 Cannon was arrested in connection to a domestic-related murder that occurred in the 8000 block of S. Ingleside on April 19, 2016 at approximately 2:35 a.m. During an argument, Cannon stabbed her 37 year–old husband in the neck with a knife. The victim was transported to Northwestern hospital where he was subsequently pronounced. 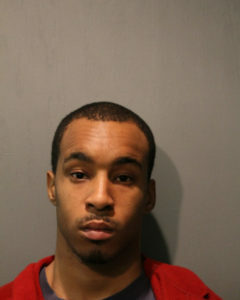 Cannon was arrested on the scene and charged accordingly. No further details are available at this time. Kevin Mason was arrested after he was identified as the man who murdered 62 year old Robert Howard. Howard was discovered inside his apartment with a gunshot wound to the head on January 26, 2016 at approximately 6:30 p.m. This incident occurred in the 1000 Block of W. Maxwell. Robert Howard was pronounced on the scene. Kevin Mason was charged accordingly. 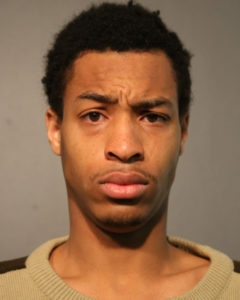 Lamon Weathers was arrested after he was identified as the man who murdered 58 year old Kamil Shamji. Shamji was discovered inside his taxi cab with a gunshot wound to the head on February 22, 2016 at approximately 7:55 a.m. This incident occurred in the 4400 block of N. Leavitt. Kamil Shamji was pronounced on the scene. Lamon Weathers was charged accordingly. 2012. This data was used to examine the characteristics of 2011 murders, and annual murder trends from 1991 to 2011.